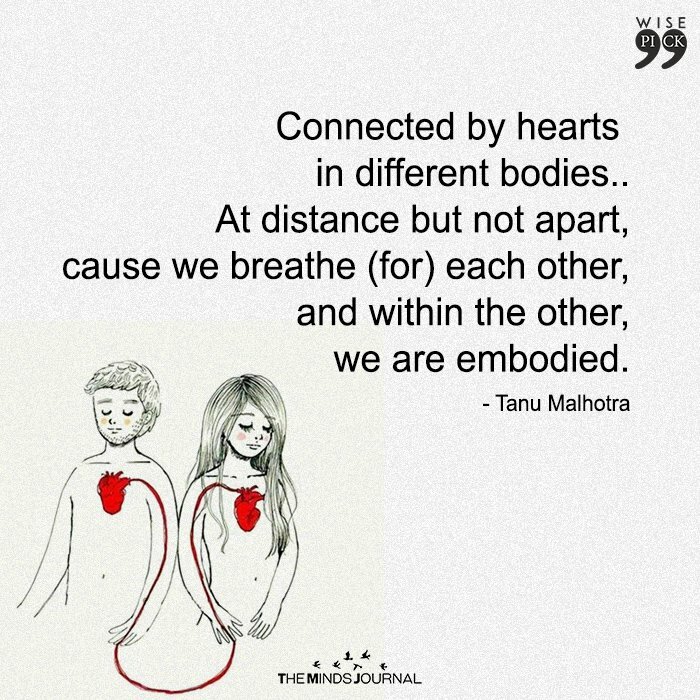 makes the two of us whole.. In our womb of a Paradise. 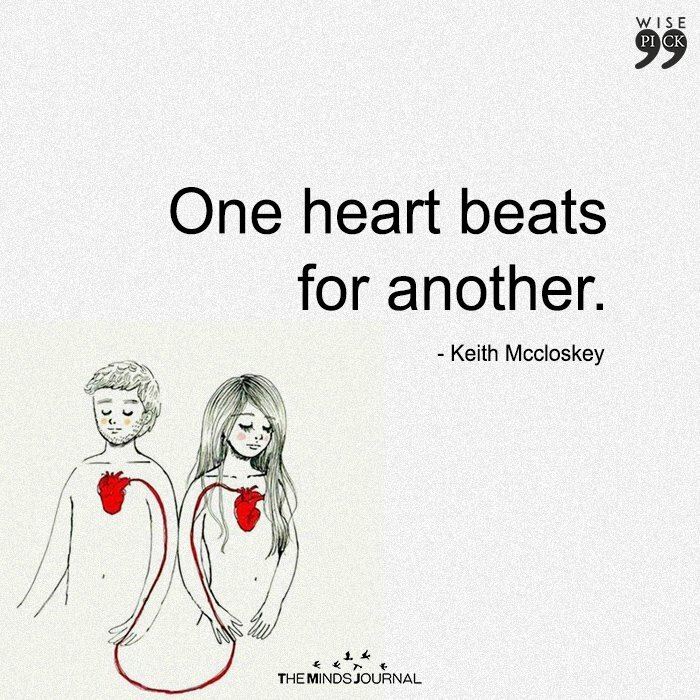 One heart beats for another. 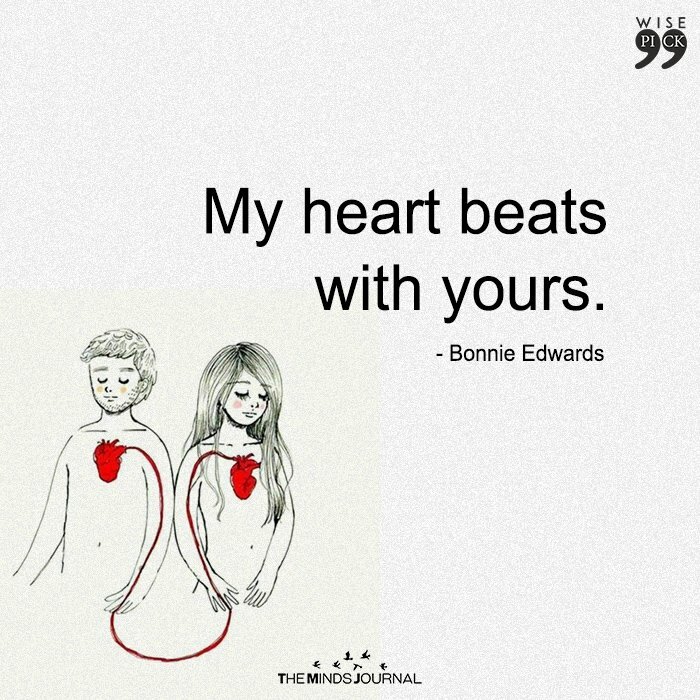 My heart beats with yours. 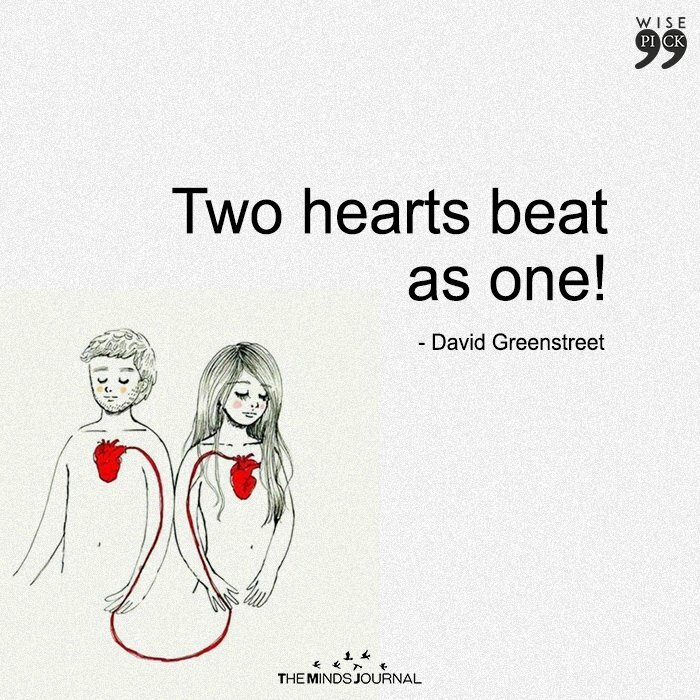 Two hearts beat as one!